Valentine’s Day is quickly approaching, and your tenants might be planning that long romantic weekend getaway they’ve always wanted. So, how do you keep the property safe while the tenants are away? We know there’s a lot of Dallas rental management companies out there, but only Specialized Property Management Dallas is committed to keeping your property safe and secure at all times. 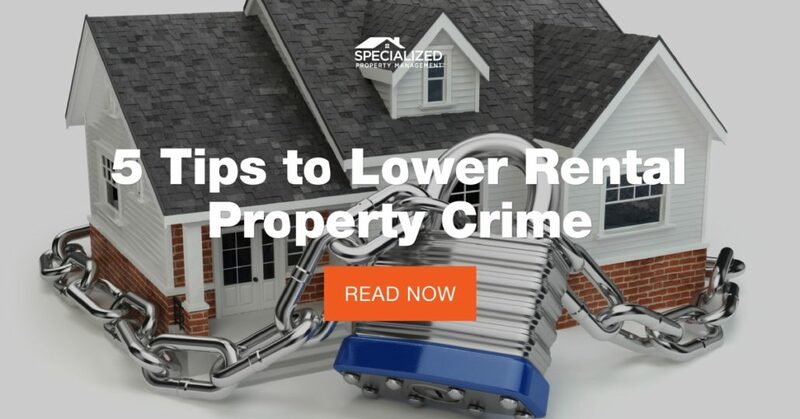 We want to share five important tips for a crime-free rental home. Check that all entrances to the home are secure. Most thieves check to see if the front door, back door, and garage door are open first before breaking any glass windows or doors. To deter thieves from using one of the main entrances as an access point, be 100% sure that all doors are locked before the tenants leave on vacation. If your door doesn’t have a double-cylinder deadbolt, it’s a good idea to install one as they’re more secure and don’t cost that much. 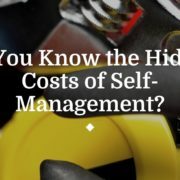 Smart Dallas rental management companies remove that “hidden” spare key. Think that thieves will never find that spare key tucked under the doormat? That’s the first place they’ll look! Before your tenants leave, tell them to either take the spare key with them or give it to you for safekeeping. It’s no good to make sure all the doors are locked only to find that you left the spare key out! Purchase a security system. Different tenants will be in and out of your rental home over the years, so you may want to go ahead and buy that security system for peace of mind. It may save you in the long run. The average cost of a home burglary is just over $2,000, whereas you’ll spend about $30 a month on an in-home security system. Most stores also now offer options that are easy to purchase and install yourself instead of hiring a company to do it. Install light timers on all lamps. It’s inexpensive, and most Dallas property management companies will tell you it’s a good deterrent for burglars. Lights going off and on at periodic times give the impression that you’re home, even if you’re not. Ask a friend to check on the house. Some landlords live far away from their rental property, and can’t physically check on the home. Ask someone you or the tenants trust to keep an eye on things for you and make sure the rental property is safe or alert you to any suspicious activity. 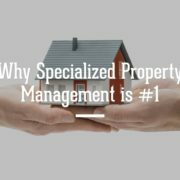 Put Specialized Property Management Dallas to work for you. 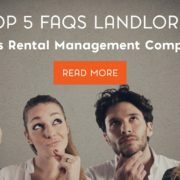 Other Dallas rental management companies just don’t have the right knowledge, experience, and integrity. Give us a call today!